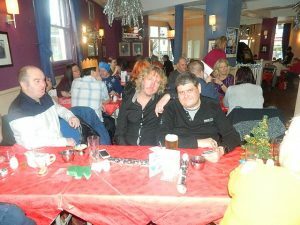 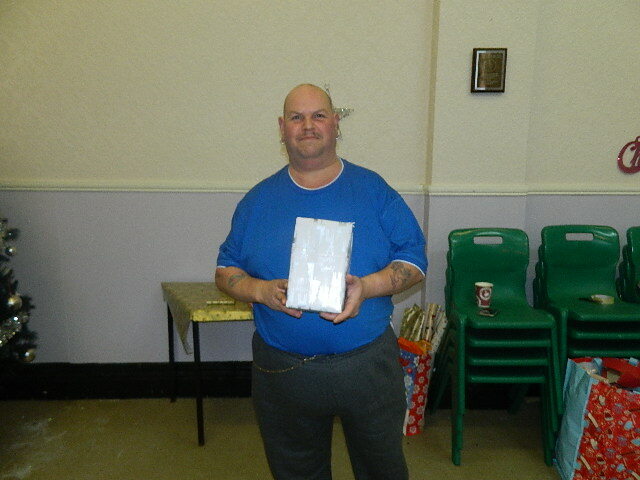 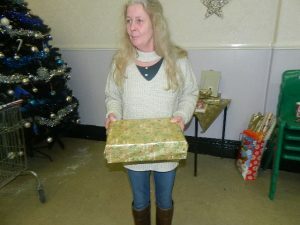 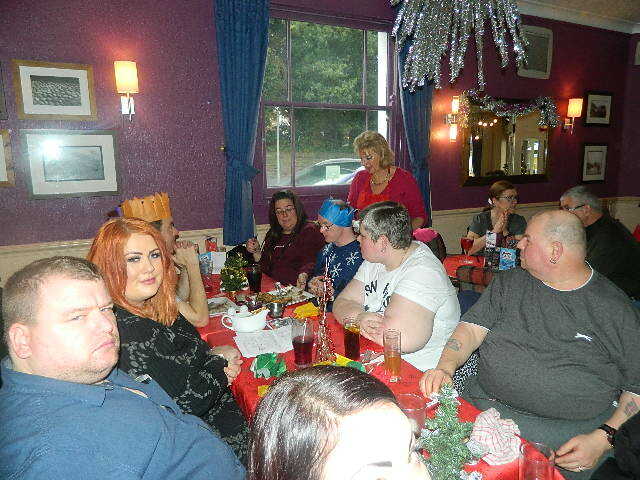 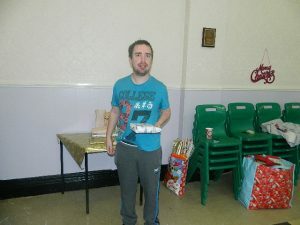 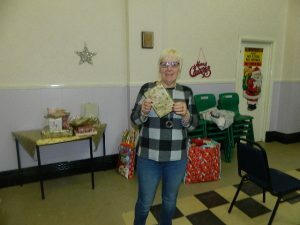 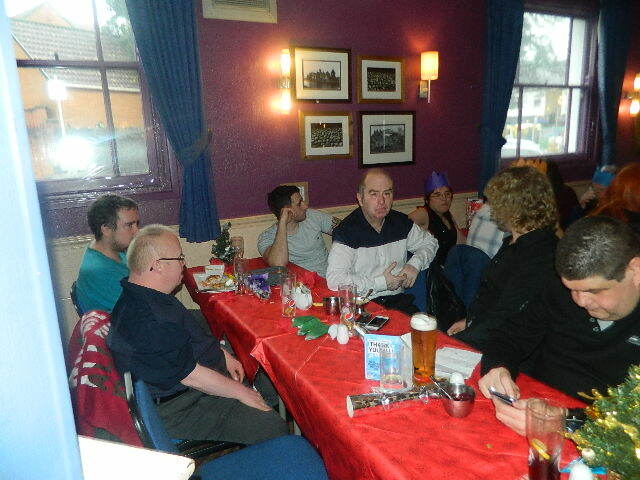 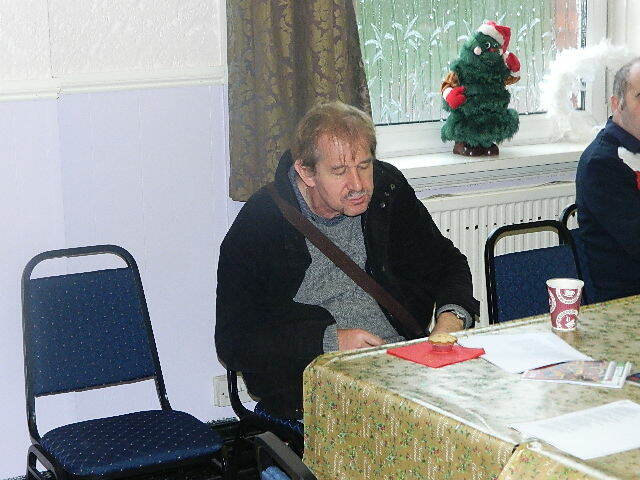 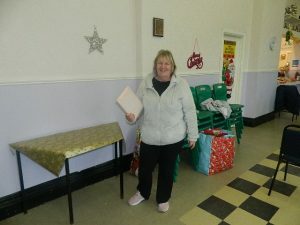 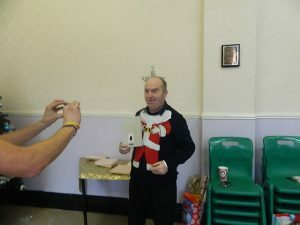 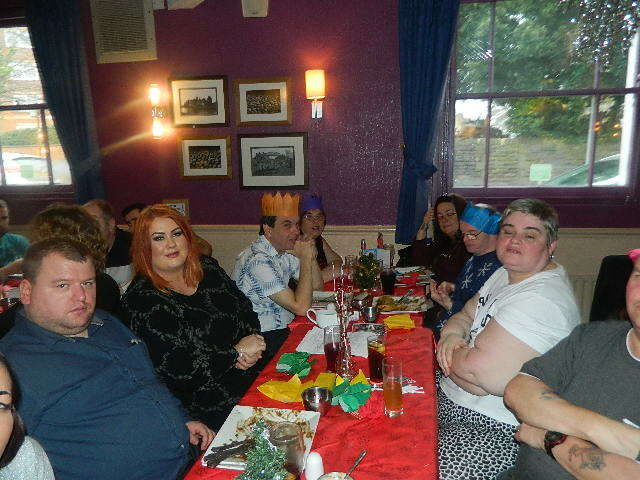 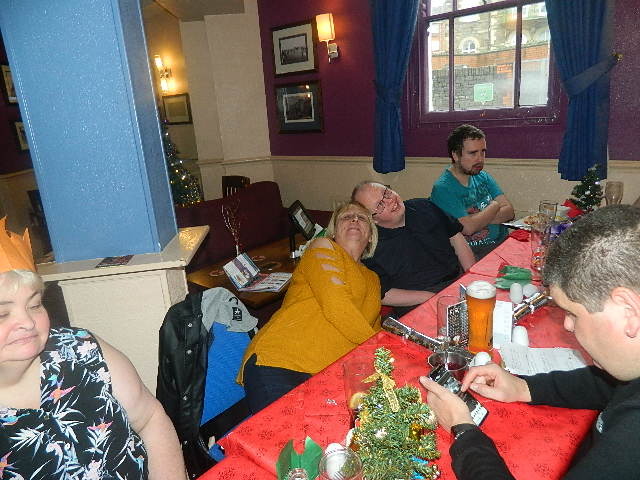 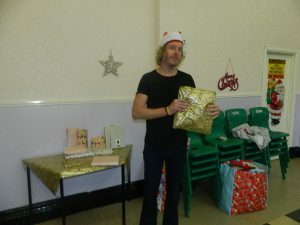 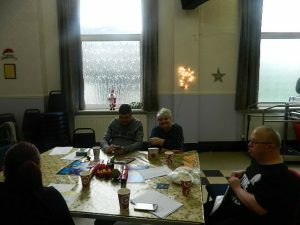 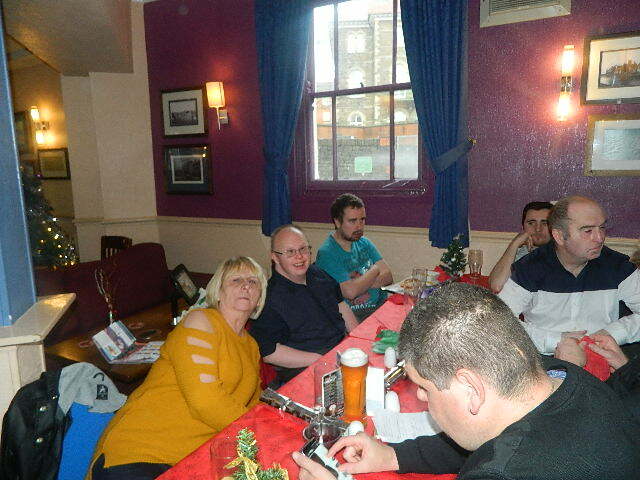 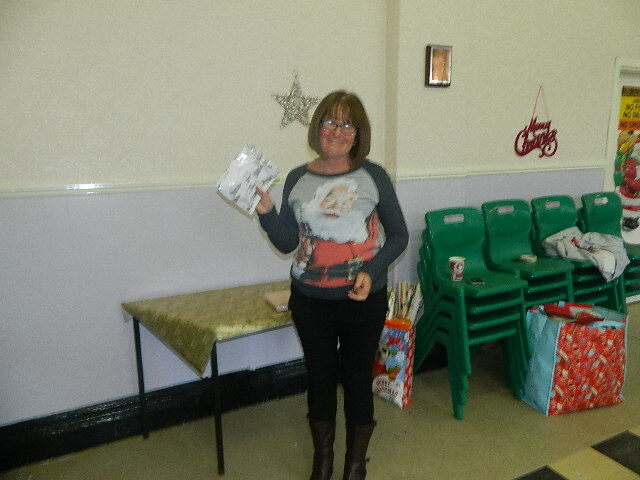 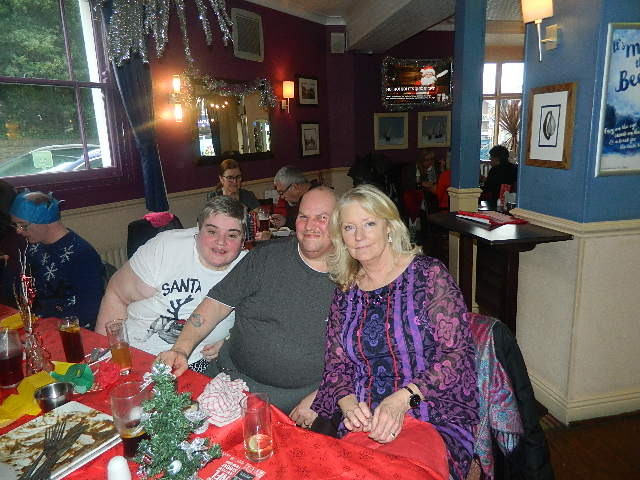 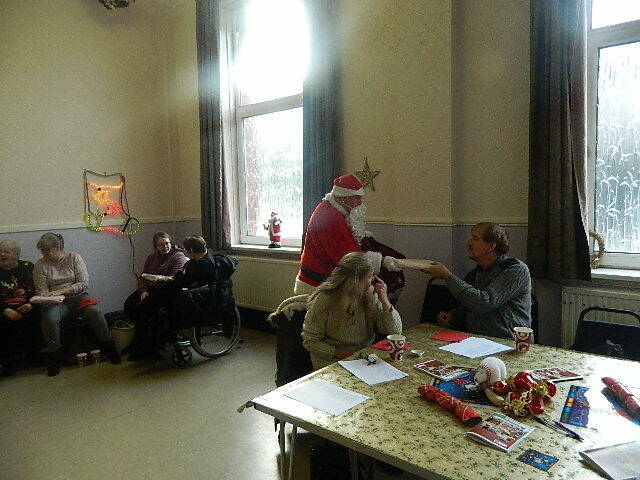 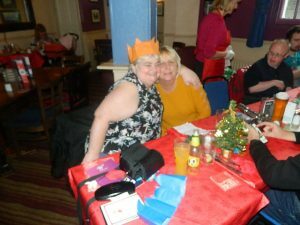 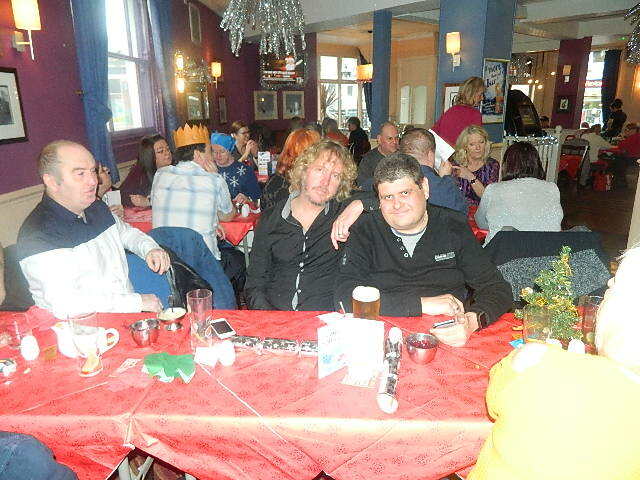 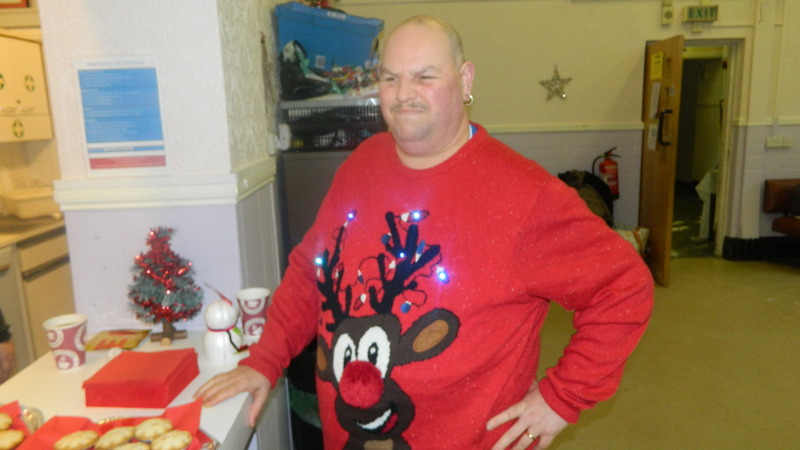 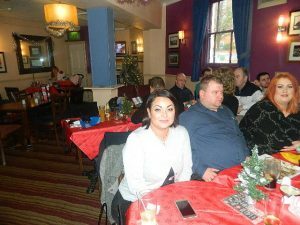 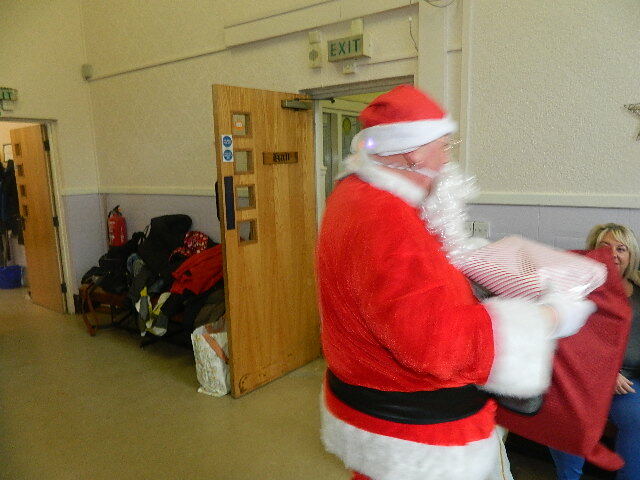 The Time 2 Meet group were busy over the Christmas period. 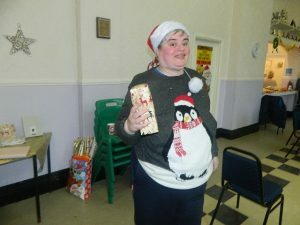 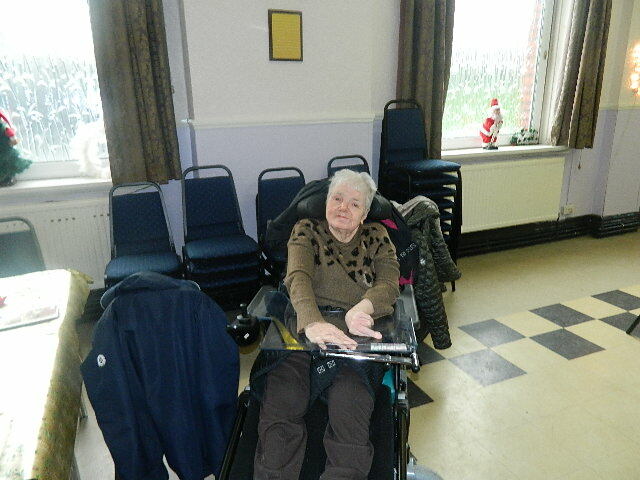 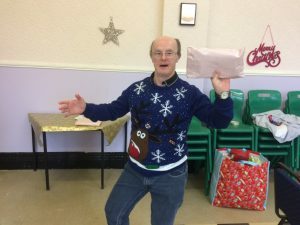 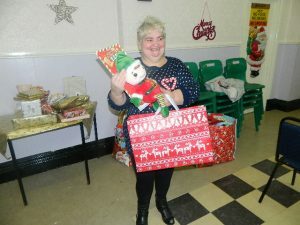 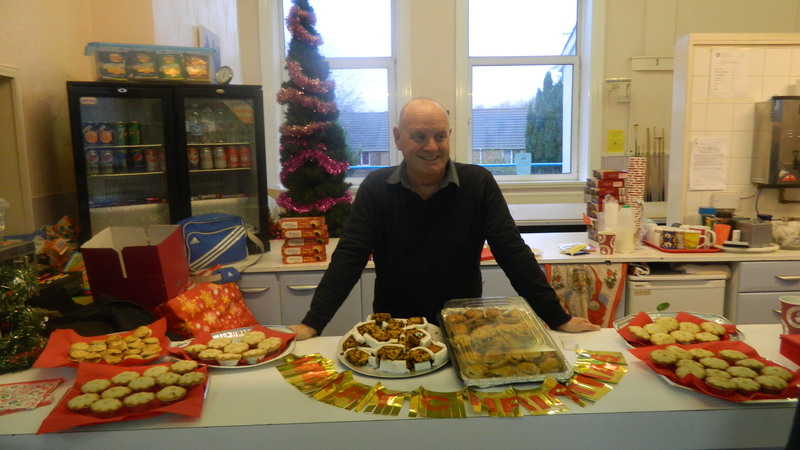 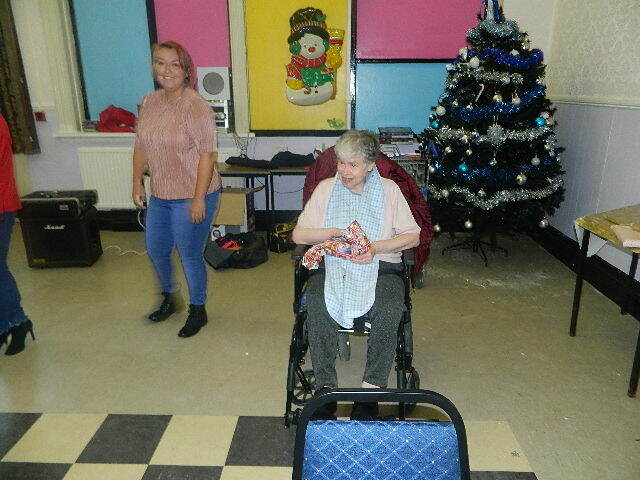 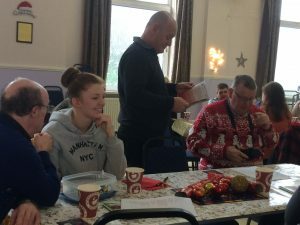 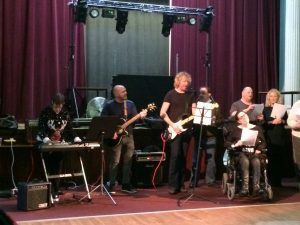 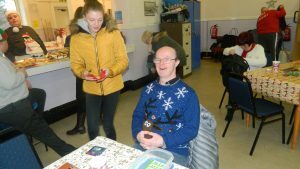 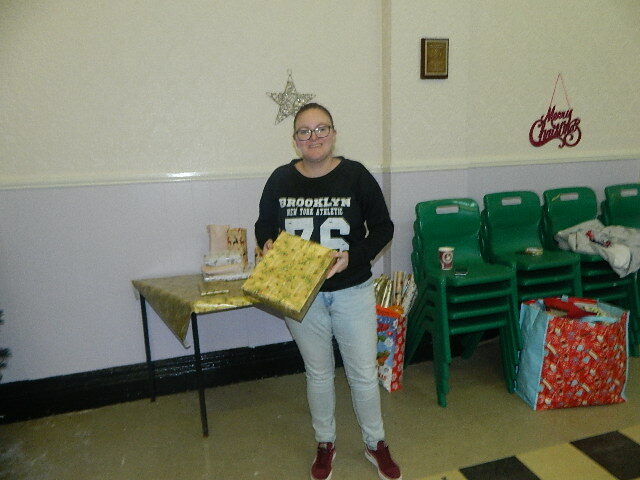 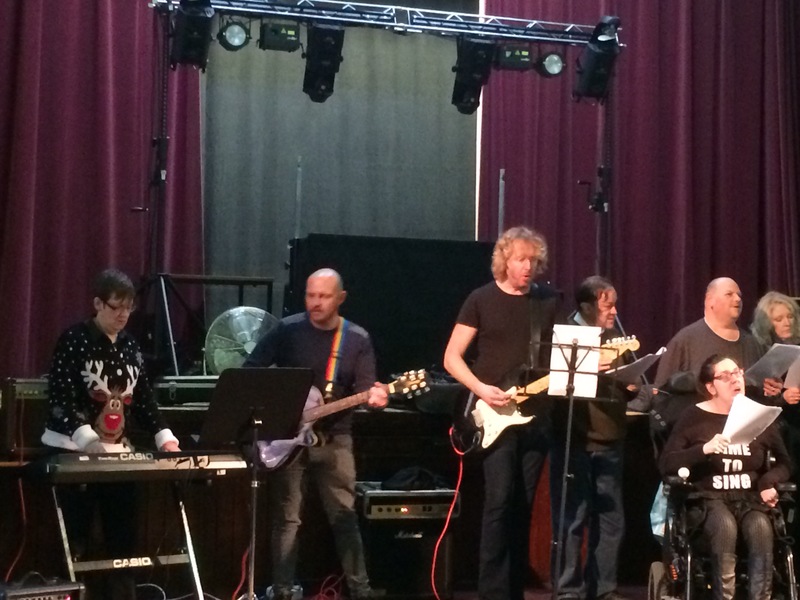 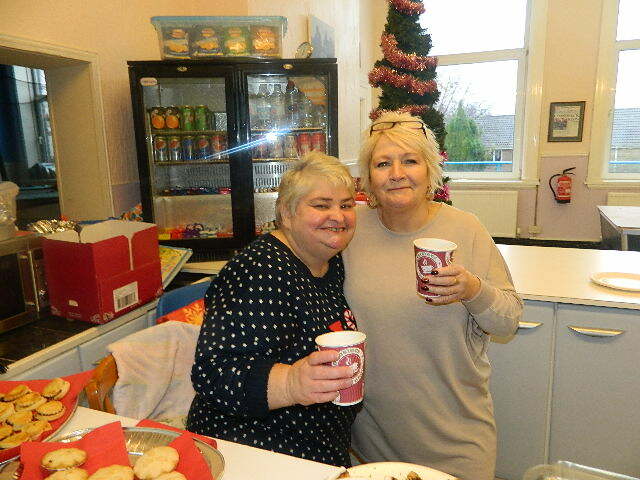 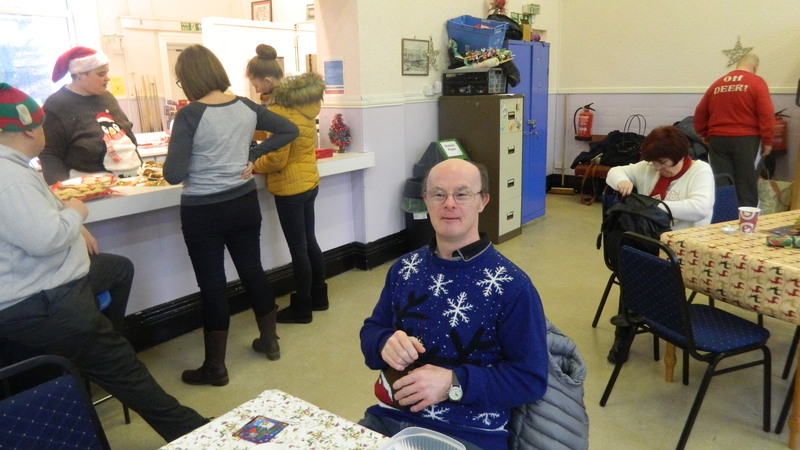 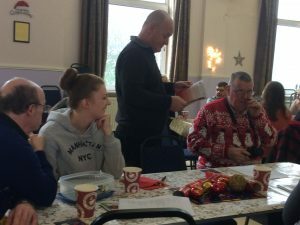 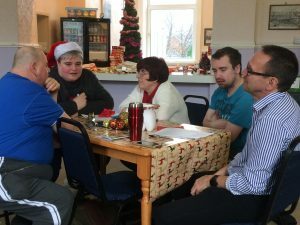 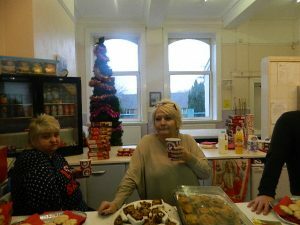 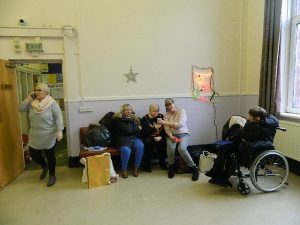 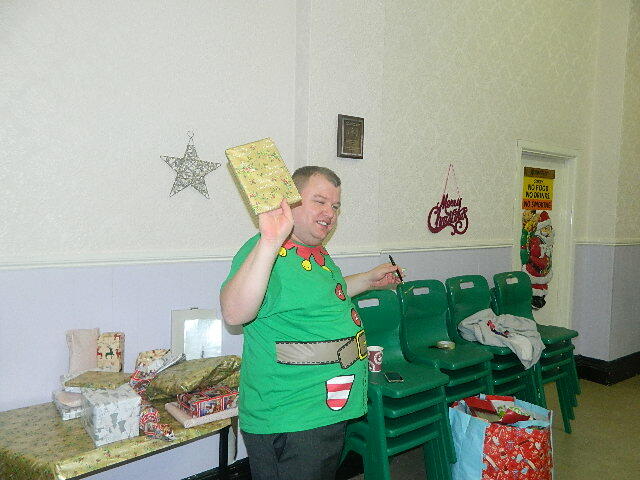 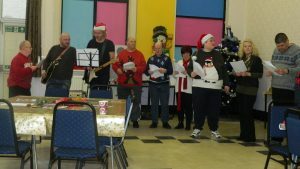 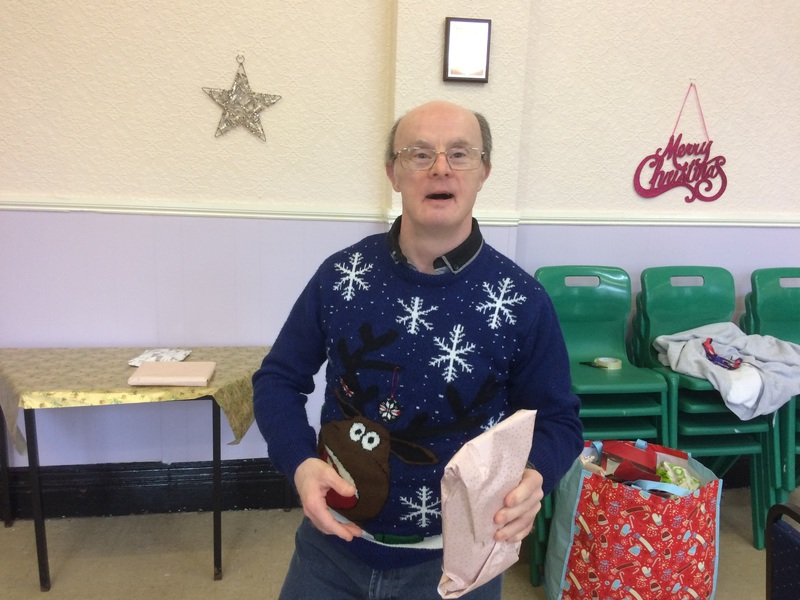 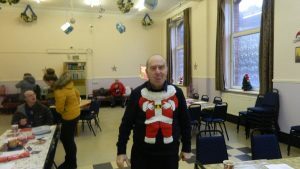 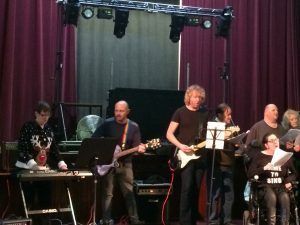 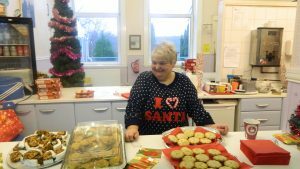 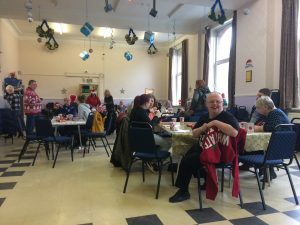 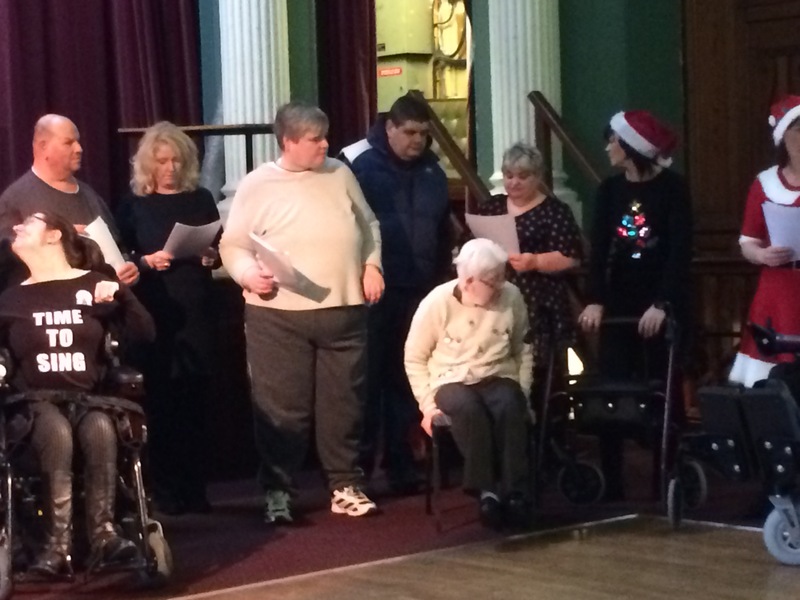 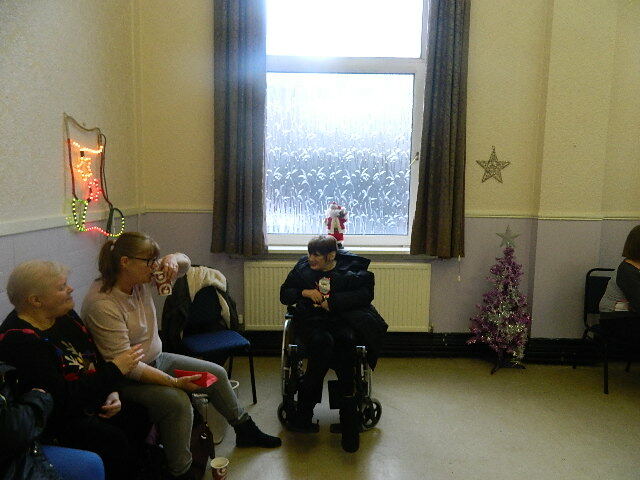 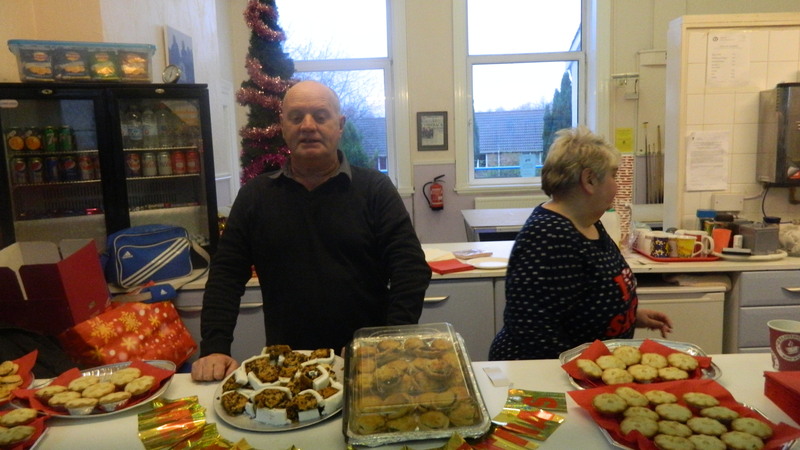 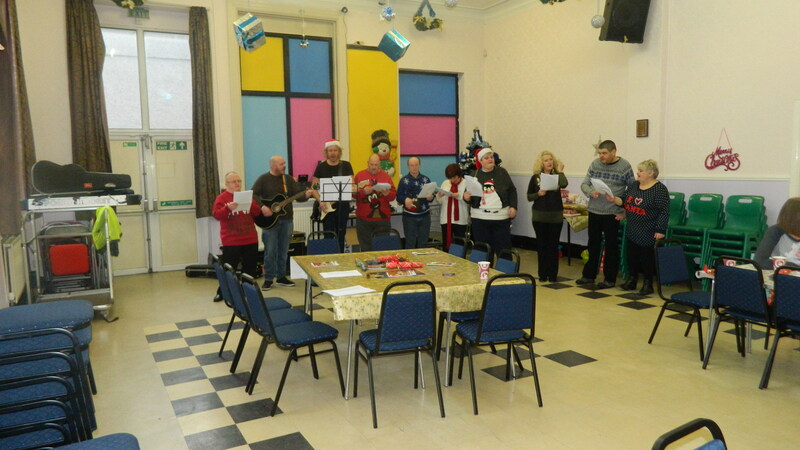 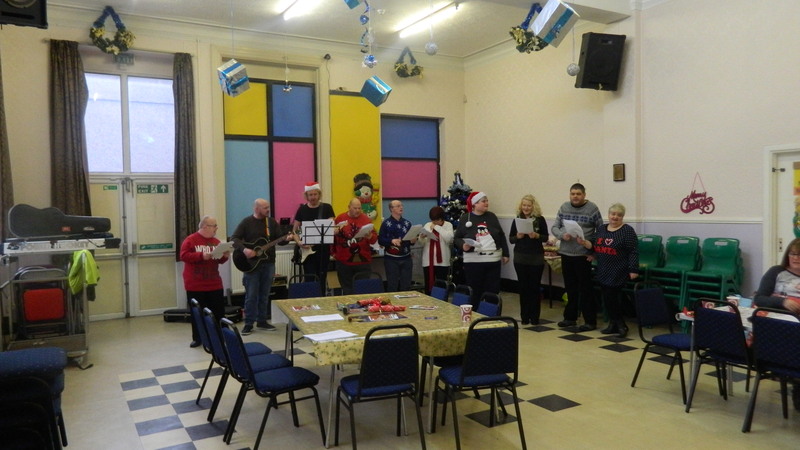 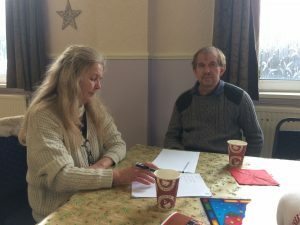 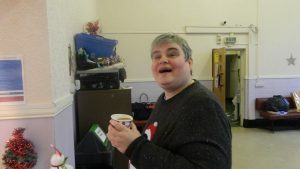 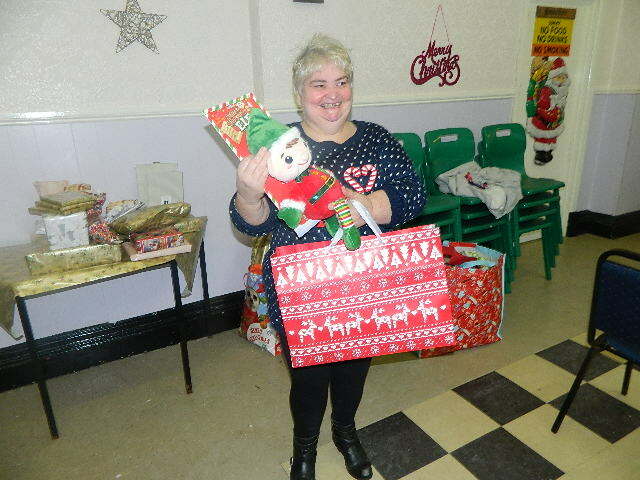 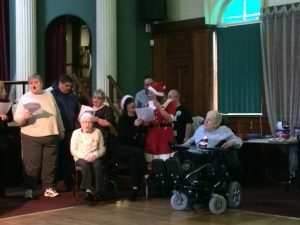 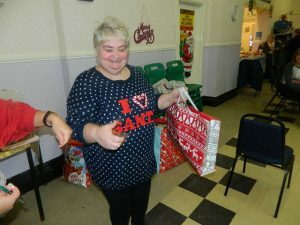 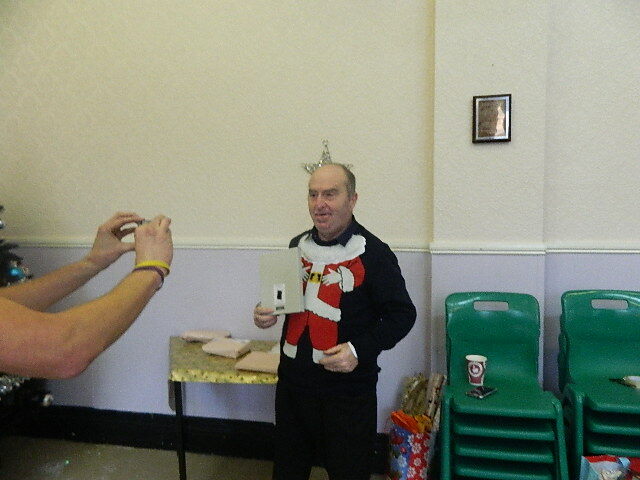 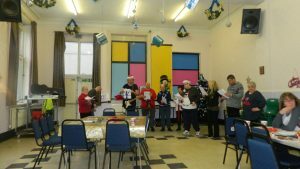 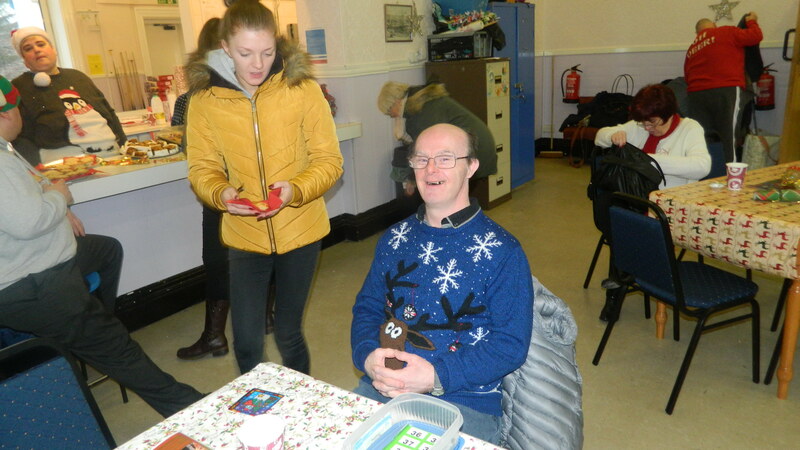 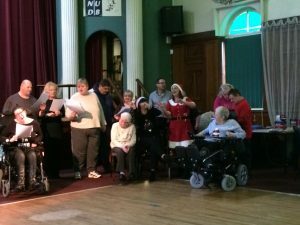 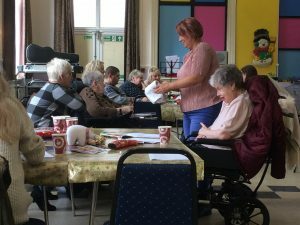 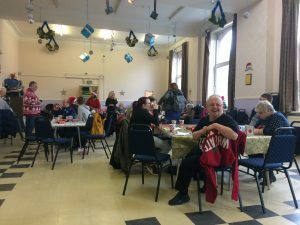 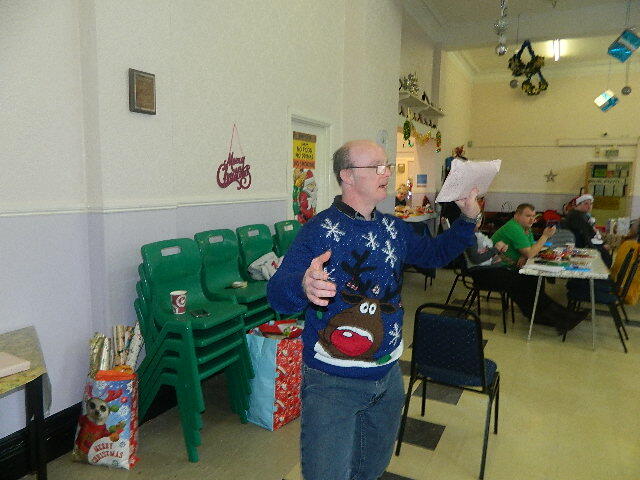 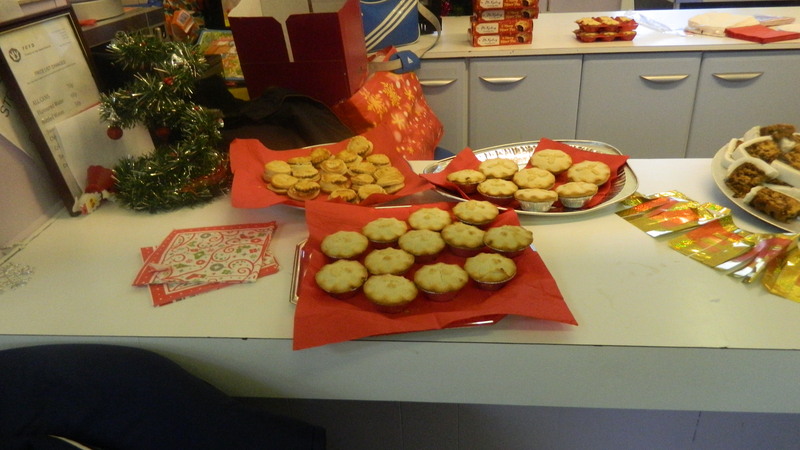 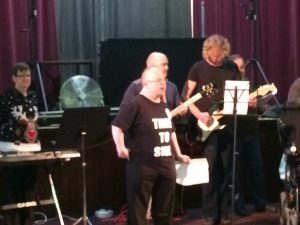 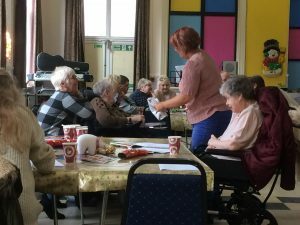 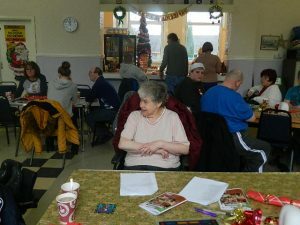 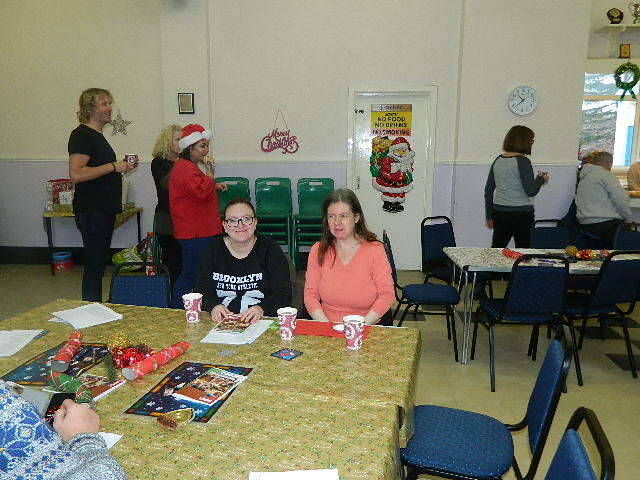 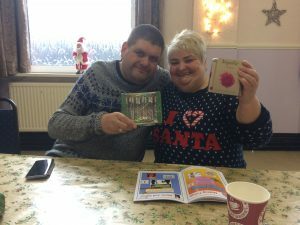 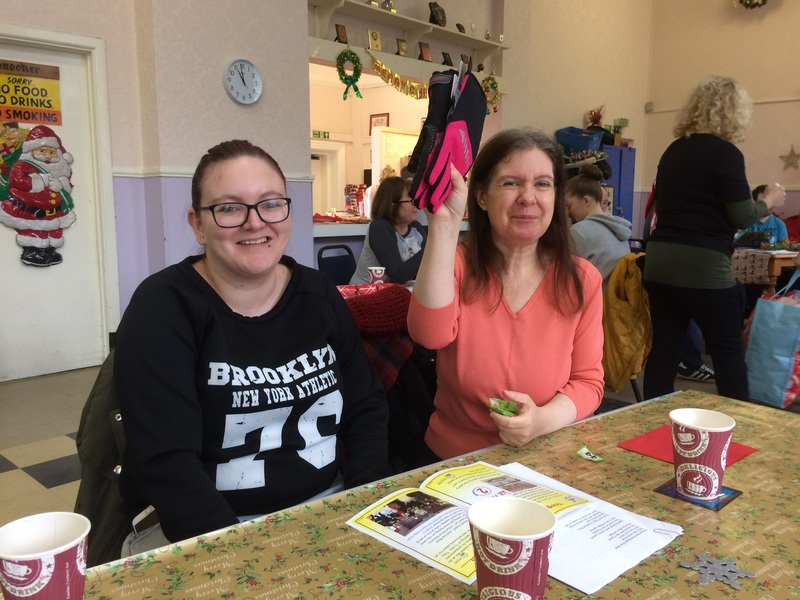 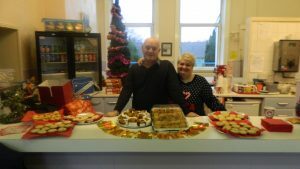 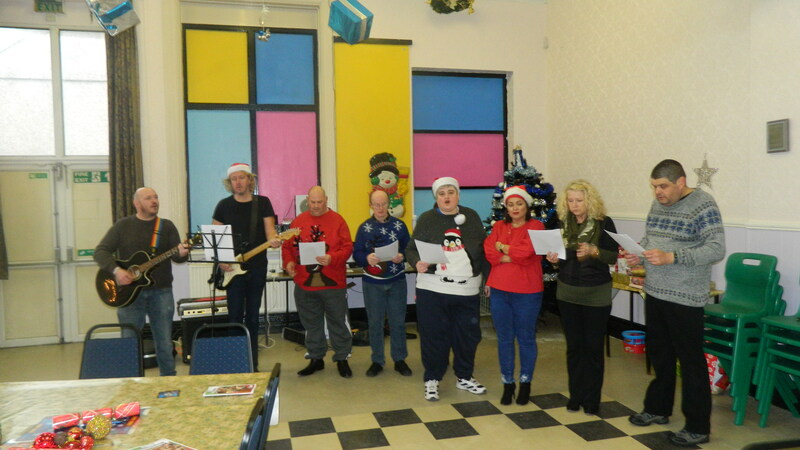 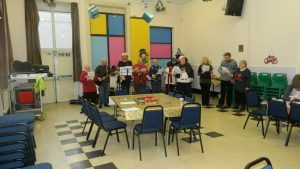 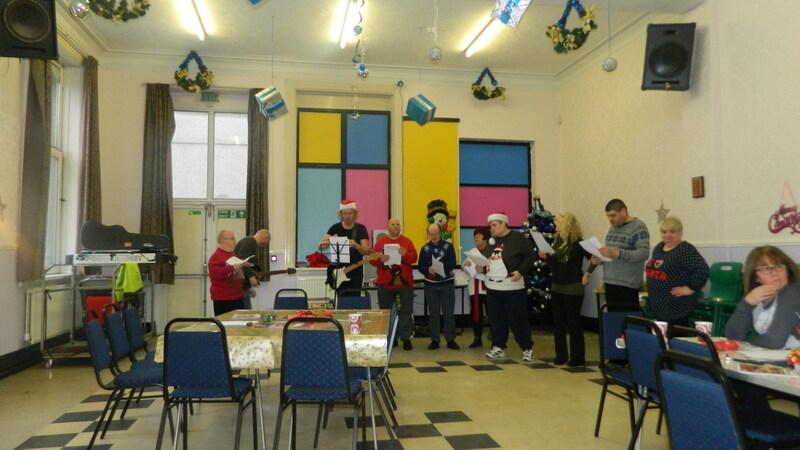 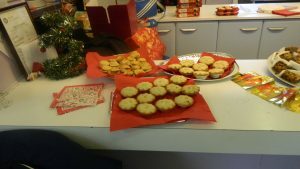 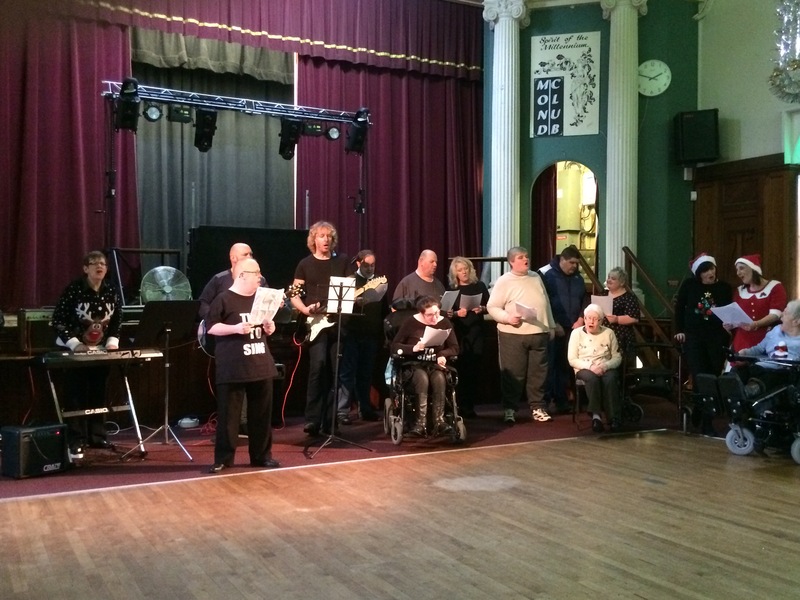 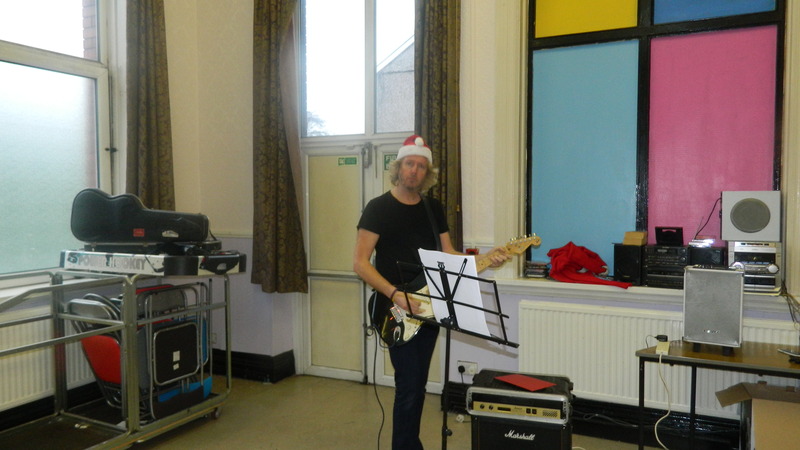 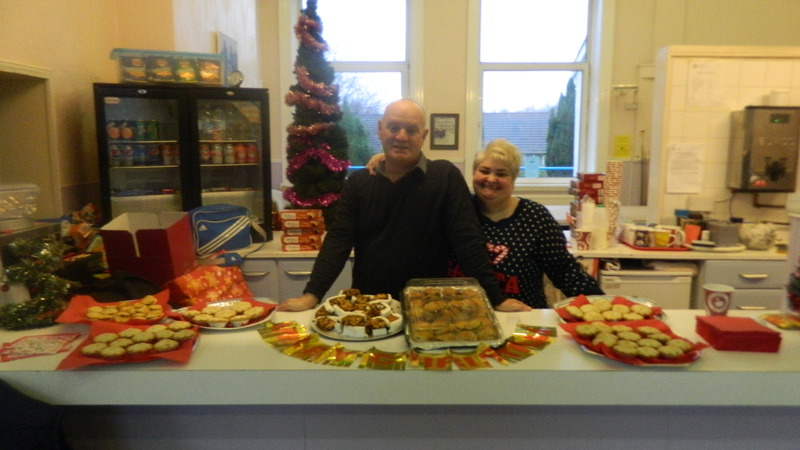 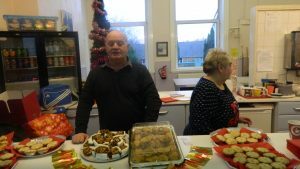 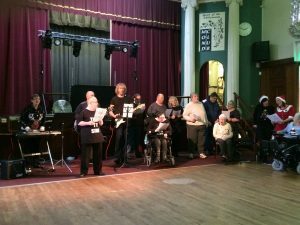 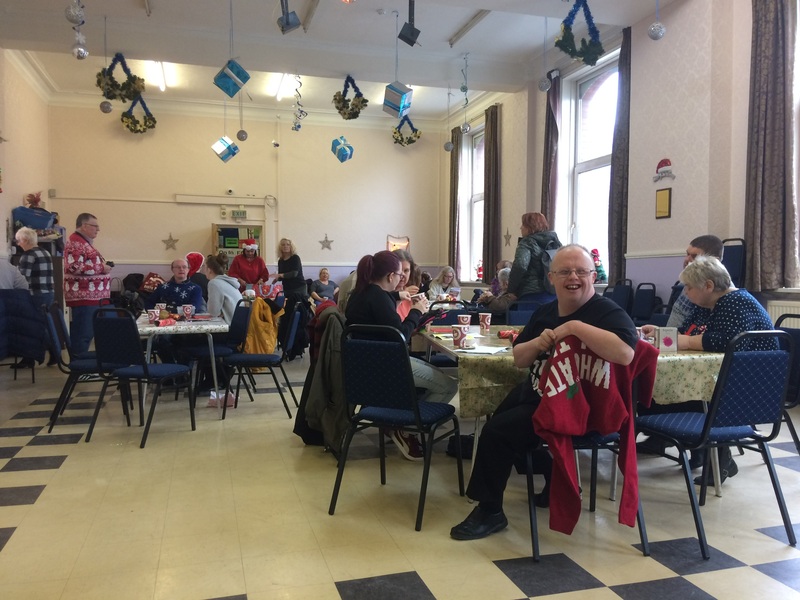 Everyone helped organise our coffee morning at Friends of the Young Disabled, which featured a Christmas quiz, games, raffles and a performance by the Time to Sing choir. Finally, the choir was asked to perform at the Network 4 coffee morning at the Mond in Clydach. 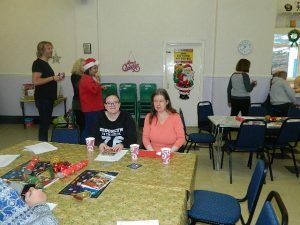 Here’s some pictures from each event.